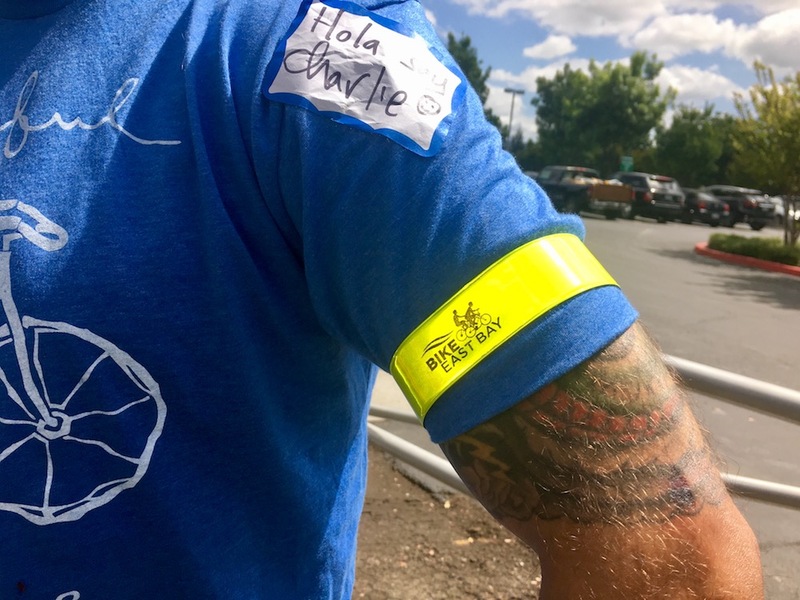 This program is a collaborative effort between the City of Alameda and Bike East Bay, made possible via funding from a Caltrans Active Transportation Program grant associated with the Cross Alameda Trail project, as well as Alameda County’s Measures B and BB. Click below to submit an application to host a Bike East Bay class at your business, school, or other community center. These workshops are taught by one of our instructors certified by the League of American Bicyclists. Learn basic rules of the road, how to equip your bicycle, fit your helmet, and avoid crashes by riding predictably, visibly, and communicating with other road users by your actions and signals. For adults and teens, no bike required. Free reflective gear for all Day 1 class participants! Join us for a half day of bike riding! This is the second part of Urban Cycling 101. We’ll cover on-road, on-your-bike practice sessions, working in small groups with our certified instructors to improve your handling skills, learn crash-avoidance maneuvers, and ability to bike confidently on any street. A functional bike and helmet is required. For adults and teens. 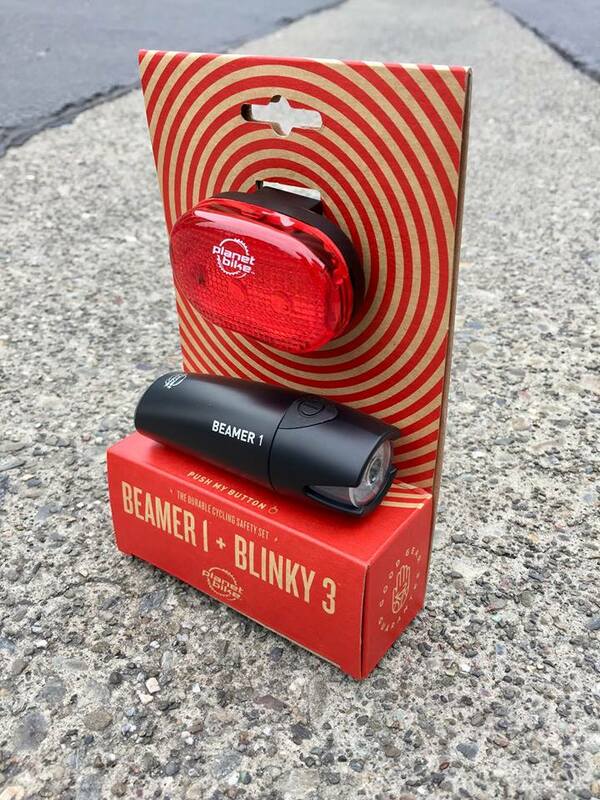 Free bike lights for all Day 2 class participants! These classes are for adults or teens who have either not yet learned how to ride a bike, or learned a long time ago but want a refresher on the basics of balancing, pedaling and steering. Our trained instructors are friendly, patient, and will help you get off to a great start in a secure, non-judgmental environment. Pre-registration is required. Click here for more free classes scheduled elsewhere around the East Bay, or click below to join our notification list and we will contact you with updates on additional classes.